Enjoy your holidays by visiting the town of Tejeda on your trip to Gran Canaria. Tejeda is a municipality located on the centre of Gran Canaria. 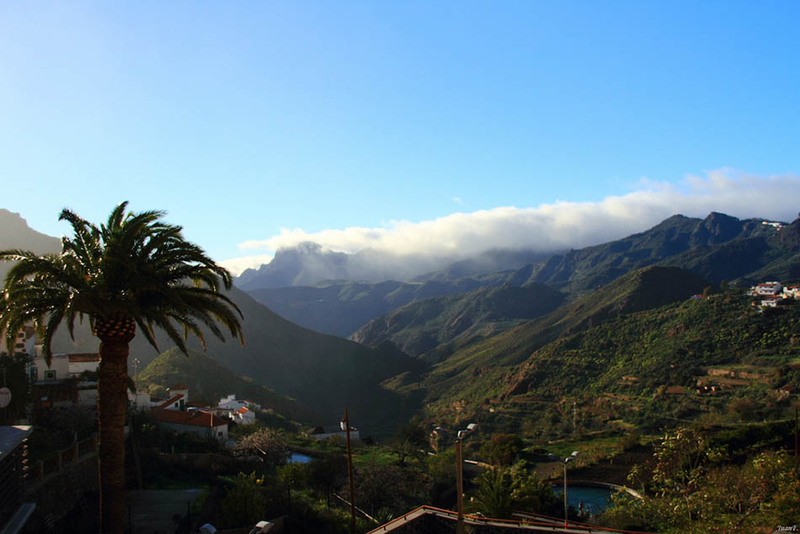 This is the highest point on the island and it has a pleasant climate with clear skies throughout the year and a constant temperature of 20ºC (68ºF). 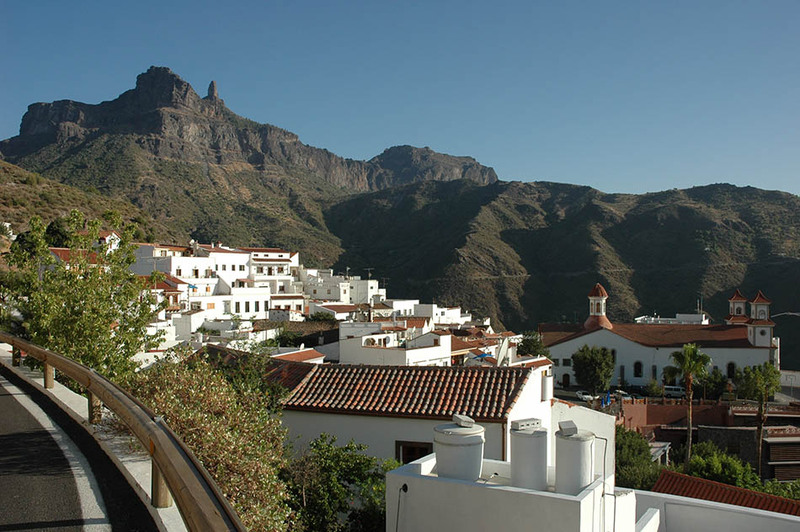 This municipality holds several towns where tradition is preserved. On this towns you might see peasants working on their lands, or others’ lands in exchange for half of the harvest. 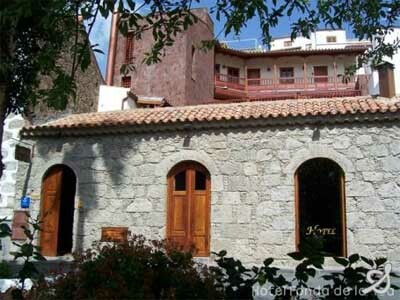 In Tejeda there’s also place for culture and entertainment, as it houses many museums: the Abraham Cardenes Sculptures Museum, the Medicinal Plants Centre, the Tres Cruces Museum and the Museum of History and Traditions of Tejeda. This municipality is ideal to enjoy nature as part of this municipality is composed by protected spaces, trails where you might walk or ride your bike. 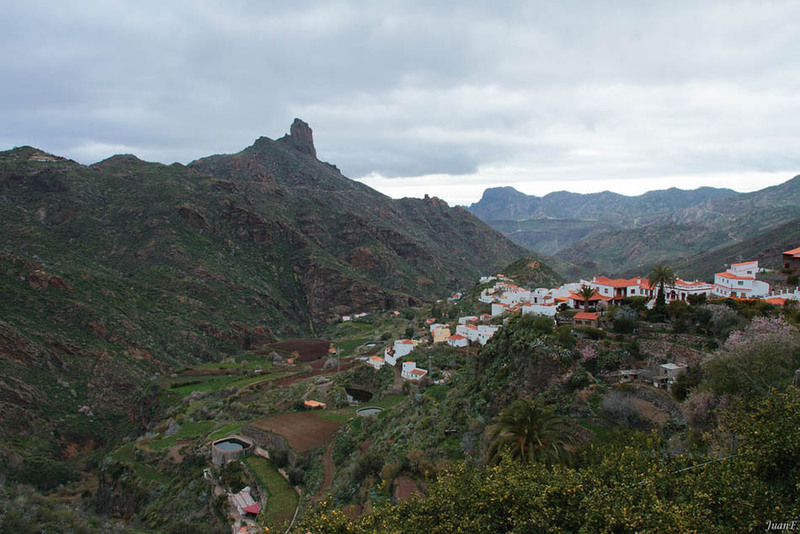 Moreover you might also find the Roque Nublo Rural Park with much nature & faune, idyllic for a day out without any stress or worries.